This is a pretty awesome video that I suggest watching full-screened. 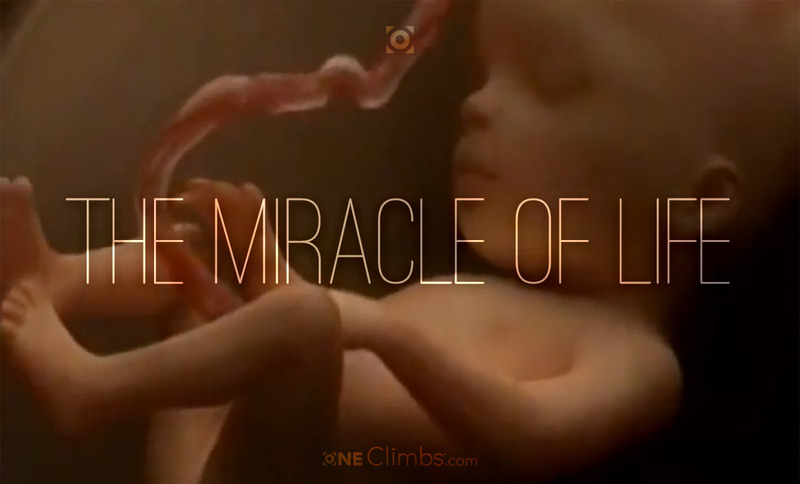 It’s a CGI time-lapse of conception to birth and it is really well done. We may think that nothing exciting is happening around, when we live in such a rich and intricate world that we can hardly conceive of how truly amazing it really is. Special thanks to my friend, Mitchell Colver, and his blog where I first saw this video. The Word of Wisdom is a revelation that includes many instructions from the Lord pertaining to the substances we consume that therefore make up our bodies. The promised blessings for obedience to the principles revealed to us are priceless and varied. 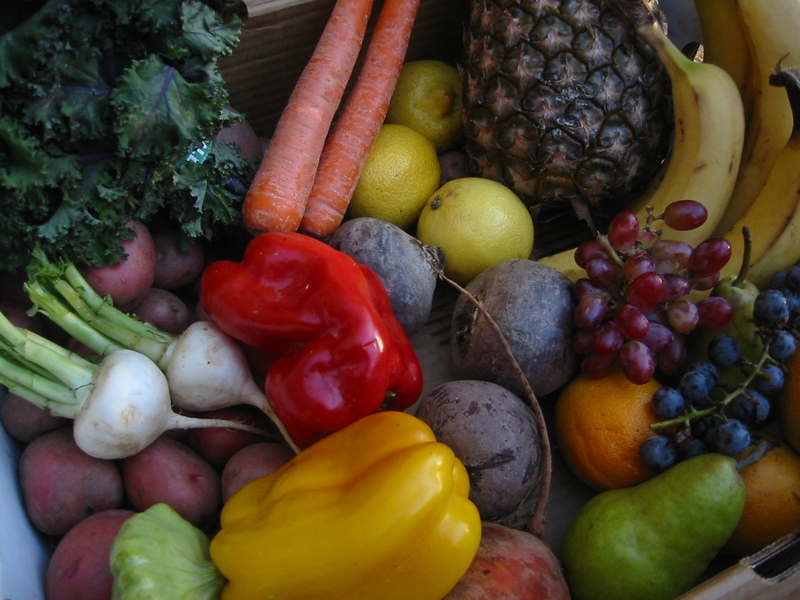 But before getting to this modern dietary law, let’s start with a few examples of instructions concerning diet that God has given to man since the beginning. These videos do a great job illustrating the vast amounts of sugar that are in the sodas that most people drink. If this comes as a shocker to you, I’d do a little more research and you will be amazed at how much sugar is in the modern American diet. If you found this interesting, check this vid out too. I personally steer clear from anything with the label “diet” on it. It’s kind of like saying, “Hey this is still not good for you, but it’s not as bad as the main product it is based on.” Fantastic. First thing every morning, Ellen Talles starts her day by draining a supersize Styrofoam cup filled with Diet Coke and crushed ice. The 61-year-old from Boca Raton, Fla., drinks another Diet Coke in the car on the way to work and keeps a glass nearby “at all times” at her job as a salesclerk. By the end of the day she has put away about 2 liters. The element Fluorine exists in the form of a toxic gas, however, we interact with it mostly through compounds. The naturally occurring compound that is found in many of our water supplies is called calcium fluoride. All other compounds are man-made and do not occur anywhere in nature. So here are a few of the facts that I have discovered about this issue thus far and the video is below all the content. The Inner Life of a Cell – Amazing! I’ve always wondered how deep this complexity goes; we’re not even looking at things at the sub-atomic level! I think we all can agree that life is amazing and precious. Even the smallest creature is a world within itself. This is a great video, Dr. Lustig does a phenomenal job of explaining exactly how fructose impacts our bodies. It’s pretty fascinating and I highly recommend it.